Please Note: DSP do not carry our entire catalogue. 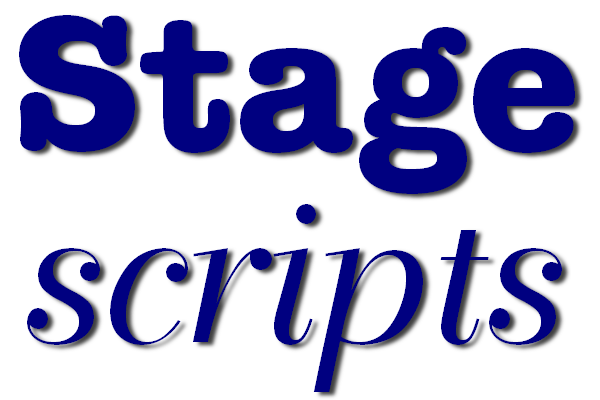 their catalogue or website, please contact Stagescripts. Please contact us in the UK.